How Long Do Air Conditioners Last in a Typical Home? 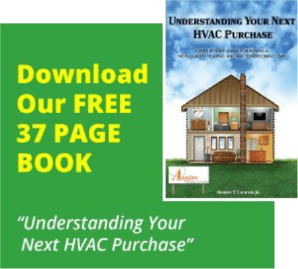 Commercial HVAC Near Me – When is it Time to Look for Service? Furnace Ignites Then Turns Off – What’s Going On? Ask Aspire!